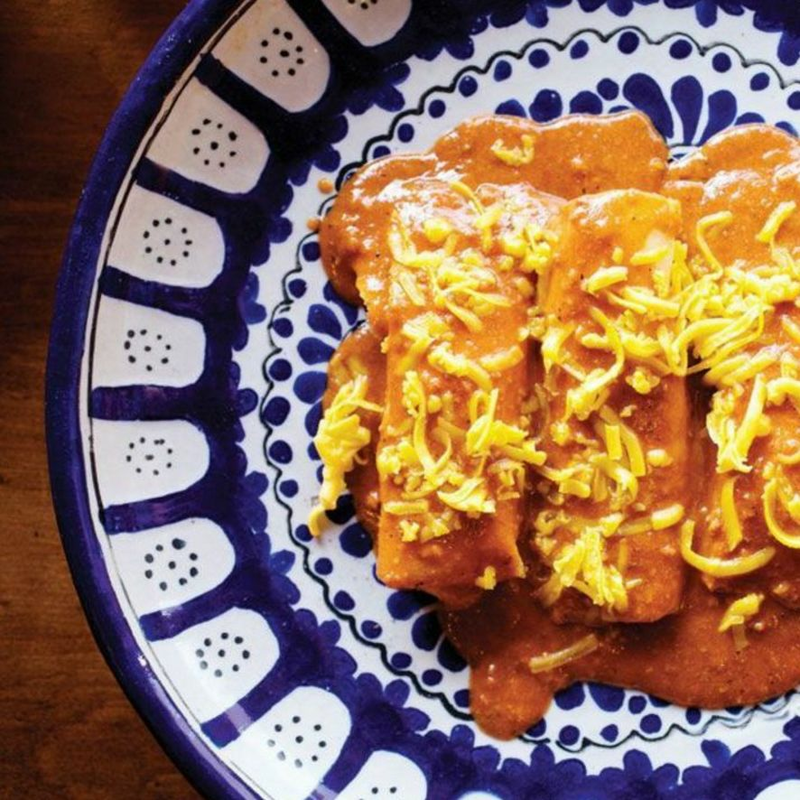 On November 1, the following secrets can be yours: how to make perfect tortillas every time (you get there the same way you get to Carnegie Hall: practice); the marinade of those smoky fajitas; and yes, the recipes for 18 different enchiladas that have earned chef Sylvia Casares the undisputed title of "Enchilada Queen." 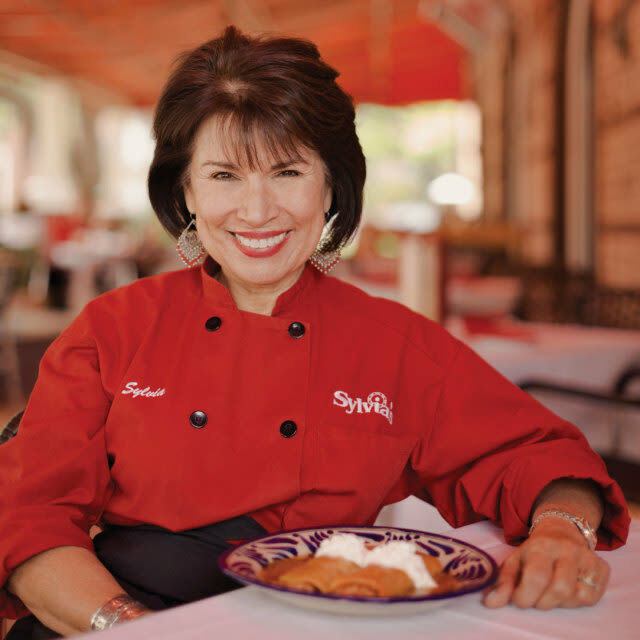 Next month, St. Martin's Griffin will release The Enchilada Queen Cookbook, a project long in the offing for Sylvia's Enchilada Kitchen owner Casares. Not that she's been stingy with her expertise before now. 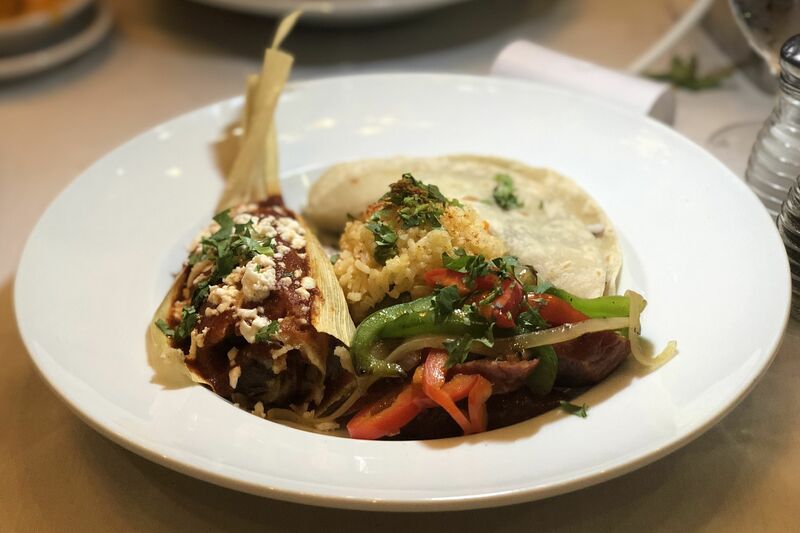 Casares has been teaching cooking classes at her namesake restaurant on Saturdays for more than a decade, sharing her authority in everything from tamales to Mexican soups. It was student requests that initially inspired her to put pen to paper (literally, the book started as jottings in a notebook), she says. "A lot of my students were asking me, 'When will you write a cookbook? When will you write a cookbook?'" she recounts. But it was a near-death experience in 2012, when her ex-boyfriend and former business partner shot Casares in the stomach, that truly catalyzed her writing. "When something like that happens, you kind of do an assessment, I guess," she recalls. "I thought, I really need to get this done." 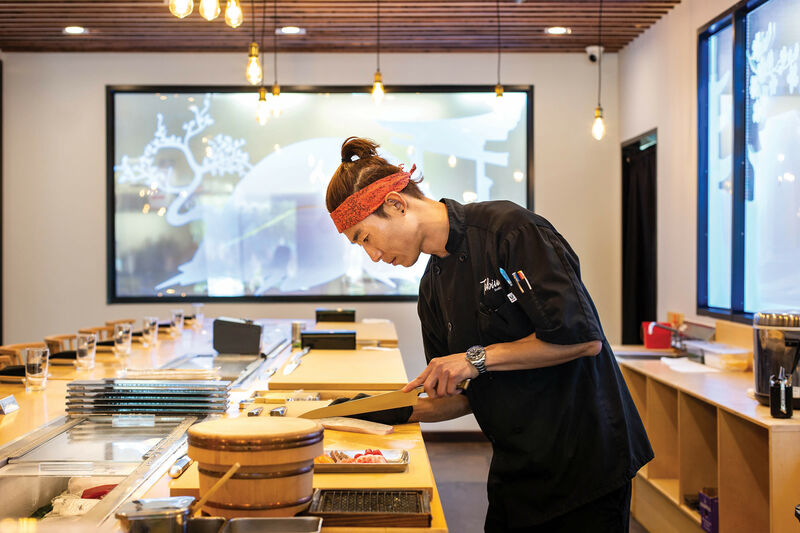 Recovering from her injuries allowed the usually harried owner of three restaurants time to write. She began with a series of essays that she initially thought might end up as blog posts on her restaurants' website. They now comprise the opening chapters of the book. 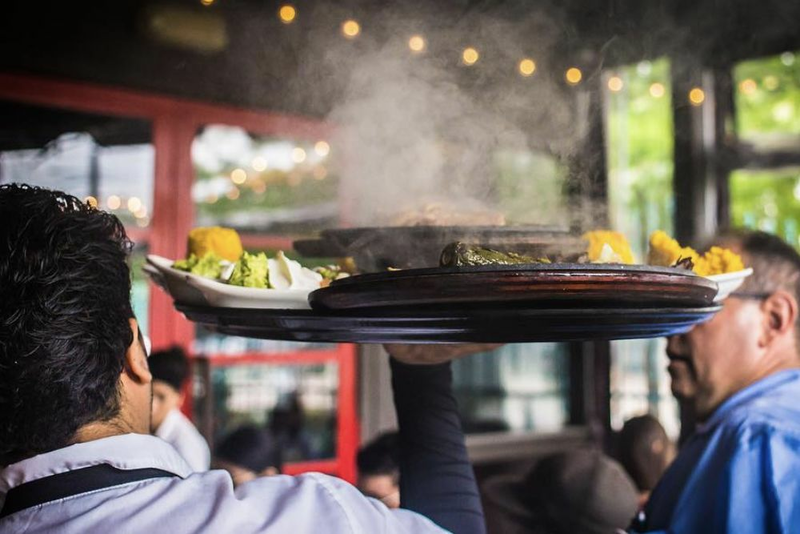 One explores her journey from food scientist at Uncle Ben's to restaurateur, another, the evolution of Tex-Mex cuisines as a "border cuisine." Casares' brother, Oscar, director of the creative writing program at the University of Texas at Austin and author of the novel Amigoland, wrote the forward. 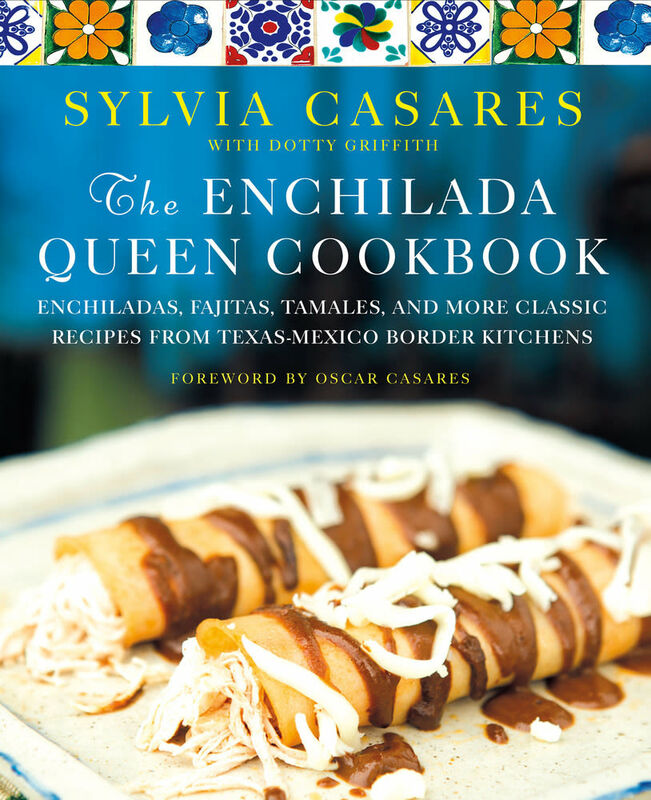 Last month, Enchilada Queen received a coveted starred review from Publisher's Weekly, ending with the sentence, "This is the only Tex-Mex cookbook you’ll ever need." Early November will be filled with signings and classes in support of the book, says Casares. The launch party will be held November 1 at Blue Willow Bookshop. She'll host her first in a series of classes for Central Market on November 4 and will appear in the market's tent at the Texas Book Festival in Austin the weekend of November 5. Casares was kind enough to share one of her recipes with our readers in advance of publication. You'll have to buy the book for the complex enchilada instructions. We chose one of our favorite desserts, her chocolate tres leches cake. Place a baking rack in the middle of the oven. Preheat the oven to 350 degrees. Grease and flour a 9 x 13-inch baking pan. Make the cake batter: In a medium bowl, combine the flour, cocoa powder, baking soda, salt and cinnamon. Using a large wooden spoon, stir to combine. Sift the dry ingredients into another bowl and set aside. In a small metal bowl, combine the butter and semisweet and Mexican chocolates. Place the bowl over a saucepan with 1/2 inch of simmering water, or use a double boiler. The bottom of the bowl should be in the water but not touch the bottom of the saucepan. Stir until the mixture is smooth. Set aside off the heat to cool to room temperature. In a clean medium bowl, combine the eggs, sugar and vanilla. Using an electric mixer on medium speed, blend well. Add the buttermilk and mix on medium speed until smooth. Using a whisk, gradually add the chocolate to the egg mixture, mixing until smooth. With the electric mixer on low speed, gradually add the dry ingredients in three parts, mixing well after each addition. Mix until smooth. Pour the batter into the prepared pan. Bake for 35 minutes, turning the pan halfway through baking to make sure the cake bakes evenly. Check for doneness by inserting a toothpick into the center of the cake. If it comes out clean, place the cake on a cooling rack. If the toothpick comes out moist with batter, bake the cake for another 5 minutes. Place the cake on a rack to cool for 1 hour. Run a knife around the edges of the cake to loosen. Turn the cake out onto a flat sheet pan. Peel away the parchment paper. Cover with plastic wrap and refrigerate for 5 to 6 hours, until the cake is well chilled. Make the three milks chocolate: In a large measuring bowl with a handle and spout, combine the whole milk, evaporated milk, sweetened condensed milk, chocolate syrup and cinnamon. Using an electric mixer on medium speed, blend well. Using a wooden skewer, poke holes all the way through the cake about 1/2 inch apart. Slowly pour the three milks chocolate over the cake so it soaks in evenly. Make the chocolate whipped cream frosting: Place a medium mixing bowl and beaters or whisk in the freezer for 30 minutes. In the chilled bowl, combine the cream cheese and sugar. Using an electric mixer on medium speed, mix until smooth and well blended, about 2 minutes. Add the vanilla and cinnamon; mix for another 30 seconds. With the mixer on high speed, gradually add the whipping cream. Add the salt. Gradually add the cocoa powder, beating until the frosting is stiff enough to form peaks, 3 to 4 minutes longer, and until the chocolate is well blended. 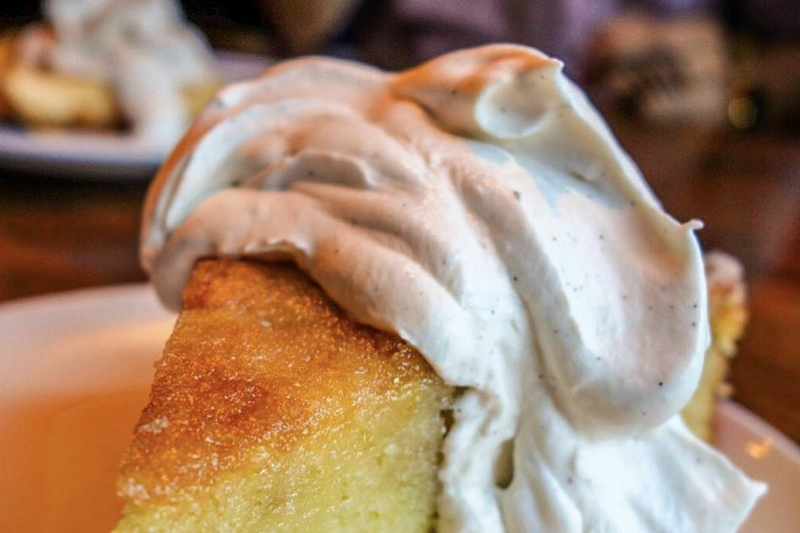 Spread the frosting over the top and sides of the cake. Refrigerate for several hours before serving. Store any leftovers in the refrigerator.